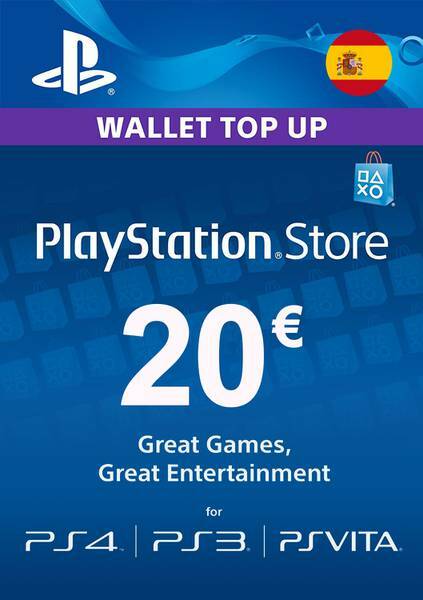 Buy PSN Card ES 20 Euro for Playstation Network on GGlitch.com | Fast, secure and easy! Please be careful as this code is only for PSN Spain accounts. You must select country "Spain" in your account, or the code will not work.